Happy New Year! We had a banner year in 2017 with multiple closings that preserved affordability for numerous families in the District of Columbia. This includes the Ben-E Group Cooperative's acquisition of their building five days before Christmas. The twenty-nine households in the cooperative are starting the new year off as permanent stakeholders in their Ward 7 neighborhood. In 2018, we will continue supporting projects that revitalize communities and bring greater economic opportunities to D.C. residents. We will invest in more affordable housing and facilities that meet residents' needs, including early learning, adult education, health care, food and nutrition, youth and senior services, and the arts. With your support, we will help forge resilient and inclusive communities throughout the District of Columbia. We are looking forward to working with you in 2018 and beyond. 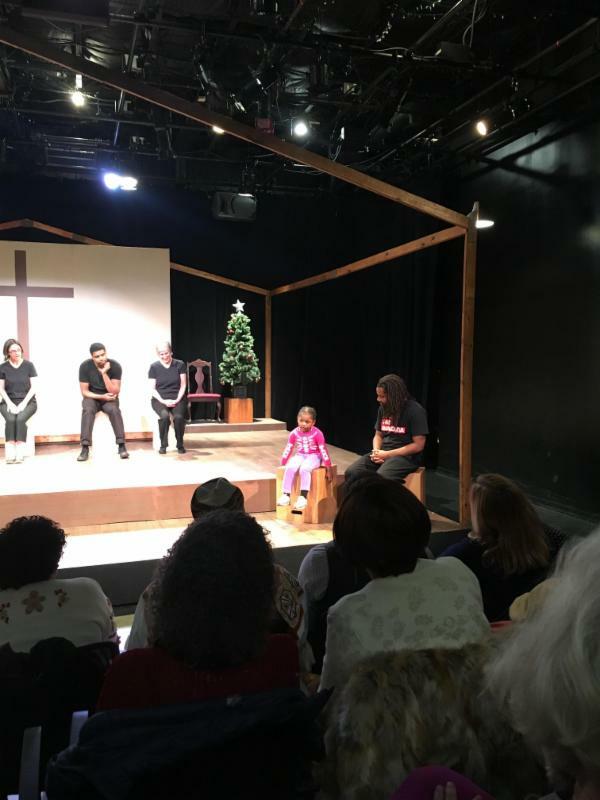 Last month, a standing-room-only audience at the Anacostia Playhouse enjoyed a performance by District Community Playback Theater, hosted and curated by local poet and playwright John Johnson. Over the past year, John conducted long-form, oral history interviews with Ward 7 and 8 neighborhood residents , collecting many unique and fascinating stories that will now be permanently recorded in the DC Public Library archives. 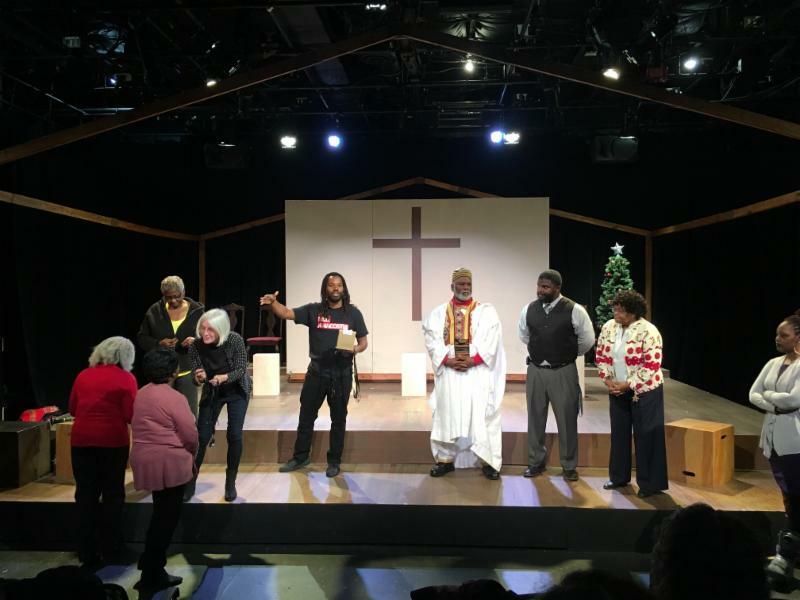 The celebratory night included interviewees being gifted with digital copies of their oral histories and the audience’s participation in an hour-long interactive performance in which they shared personal stories, memories, and desires for their neighborhood and community that were then brought to life by actors on stage. 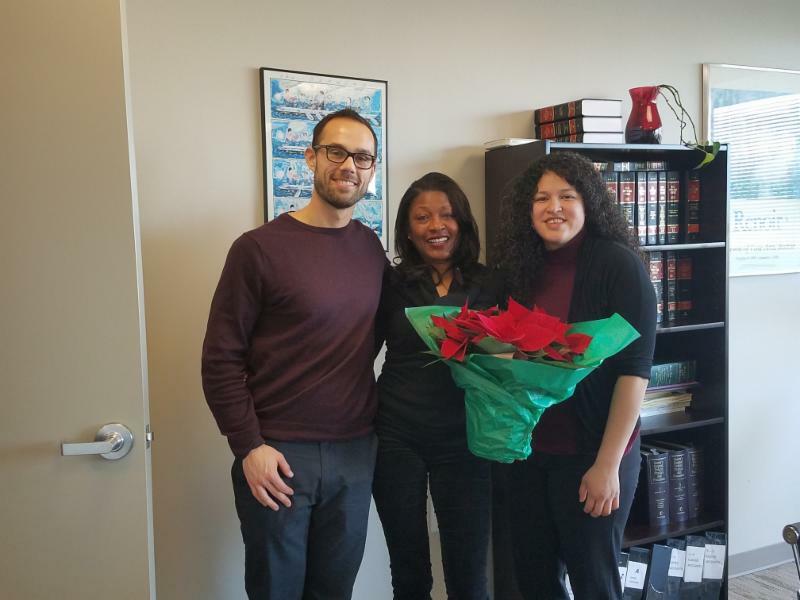 LISC's goal in supporting John's work centers on the important, yet often overlooked work of elevating, celebrating, and permanently recording voices of residents whose stories have often been overlooked, discounted, or dismissed in a changing city. This remains at the core of LISC's Elevating Equity work -- to help to build a more inclusive and equitable city. Ward 8 residents are welcome to join Manna, 10 am - 12:30 pm, at THEARC (1901 Mississippi Ave SE) to receive resources about buying a home, peer support and financial education. Click here for more information. Mayor Bowser, community organizations and residents from every Ward will participate in CNHED's Annual Rally, which focuses on advancing the quality of life for low-to-moderate-income District residents. Join us in advocating for affordable housing, economic opportunities, and access to services for DC residents. More info to come soon. 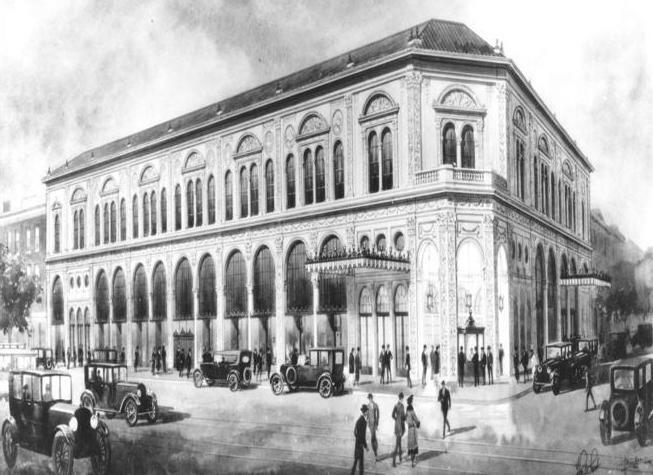 Long before the Starbucks and Target opened in the Columbia Heights neighborhood, the GALA Hispanic Theatre had their sights set on the neighborhood. 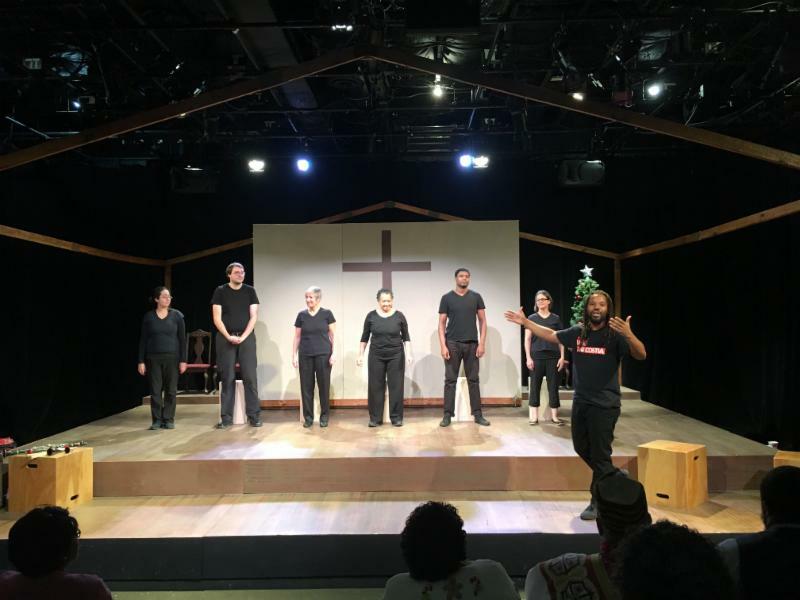 Throughout their nearly 30 year history, their bilingual plays and programs served the Columbia Heights community, however, they were forced to shuffle from place to place without a permanent home. 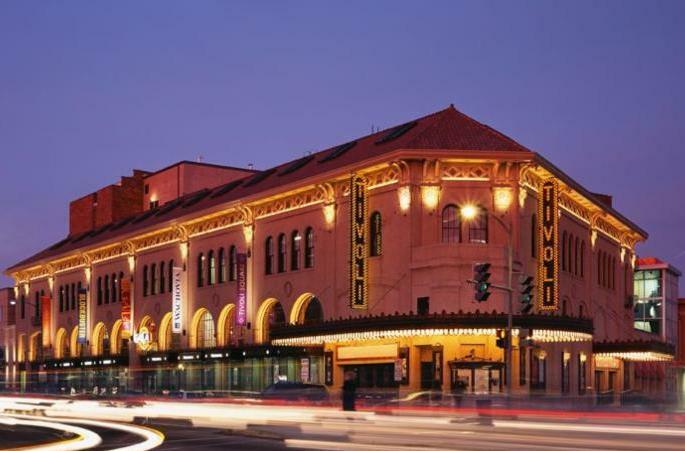 Then in 2005, after a several year capital campaign, the GALA Hispanic Theatre opened in their new home, the former and decades vacant Tivoli Theatre at the corner of 14th St and Park Rd. NW, right in the heart of Columbia Heights. As a longtime investor in nonprofits serving Columbia Heights, LISC supported GALA in its very early stages, providing a $30,000 grant to cover fees associated with their capital campaign. In 2005, we provided additional operating grant support as they settled into their new space. Then in 2006, we provided working capital to help bridge incoming pledges and some interest write- down grant dollars. 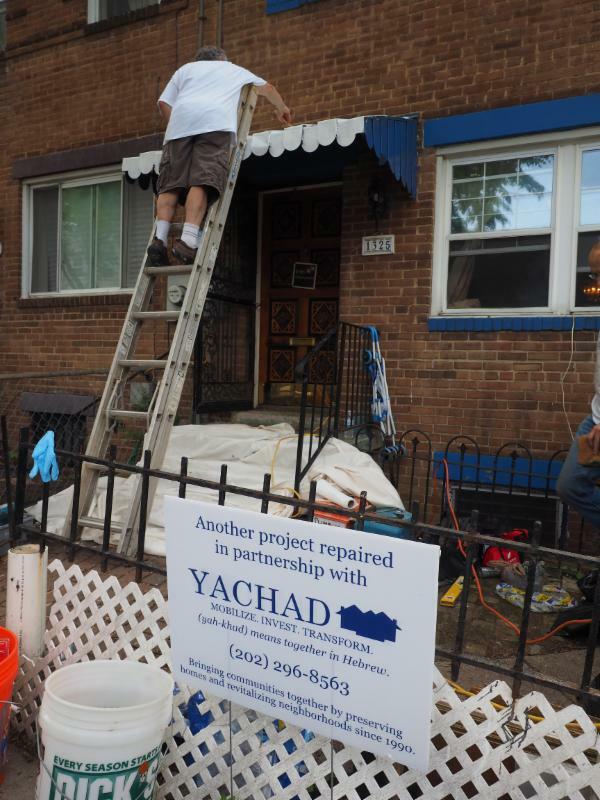 Yachad, which means “together” in Hebrew, is a nonprofit whose mission is to bring communities together by preserving and repairing homes owned by lower income, elderly and disabled homeowners. 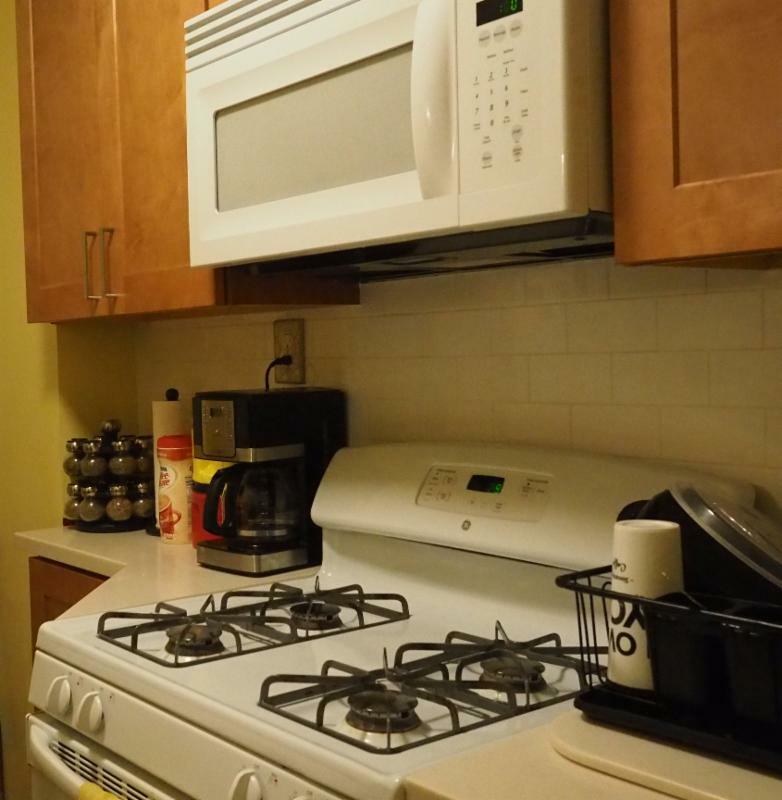 Recognizing that the most fragile families have the greatest need for stabilized homes, but often don’t have the disposable income to spend on repairs, Yachad addresses D.C.’s affordable housing crisis by mobilizing people and resources. In 2017, LISC provided a $30,000 capacity building grant to support Yachad in their efforts to expand services to neighborhoods east of the Anacostia River, including communities within the boundaries of our Elevating Equity initiative. 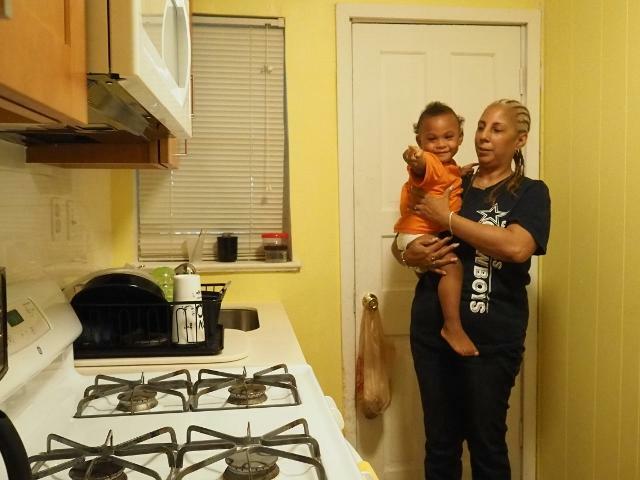 Jennifer Cobb, a homeowner living in DC’s Anacostia neighborhood, first learned about Yachad from a neighbor and later received an application from her grandson's elementary school. Jennifer was hoping that Yachad could help fix her faulty toilet. She was pleasantly surprised that Yachad did so much more. “It was the simplest application ever. They asked for information about you and the issues that you are having with your home,” Jennifer stated. "I had no idea that they would fix numerous items that I hadn’t even considered," Jennifer added. Read more about Jennifer and her experience with Yachad here .